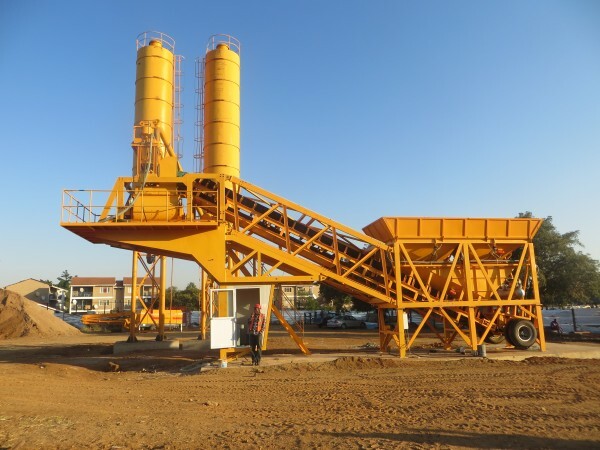 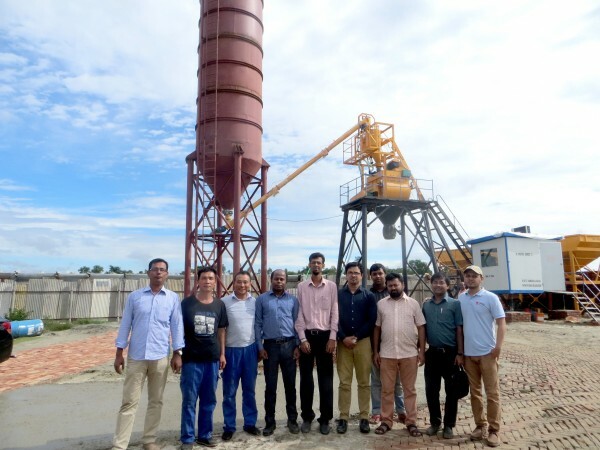 Good news, HZS60 concrete batching plant was installed successfully in Aug. 2018 in Sir Lanka. 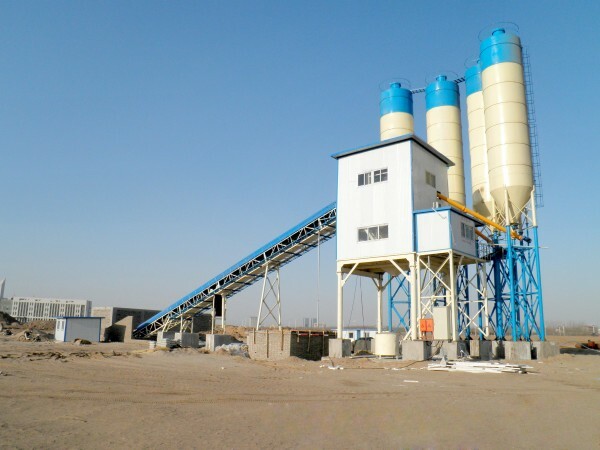 Our clients was very satisfied to our HZS60 concrete batching plant, which has large capacity of 60 m³/h, suitable to medium term and long term project to produce high quality concrete. Our professional engineers returned back home after completing installation and teaching clients the operation instruction. 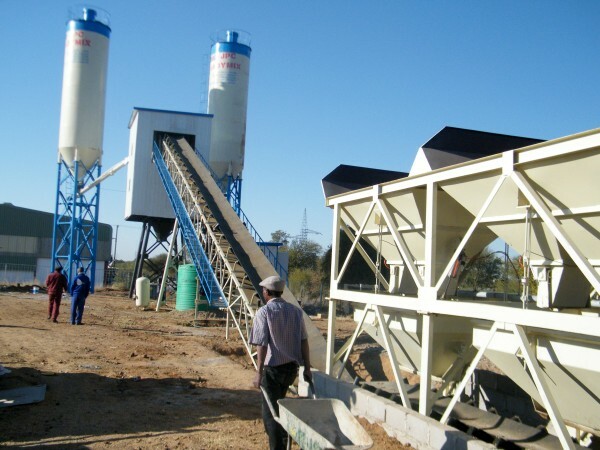 Besides HZS60 concrete batching plant, we also supply HZS35, HZS25, HZS50, HZS75, HZS180, HZS90, HZS120, HZS180, etc. 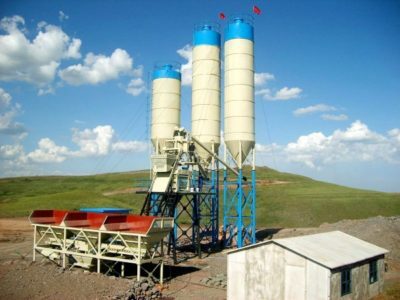 Mixer drums 6-8mm Q345 high strength steel. 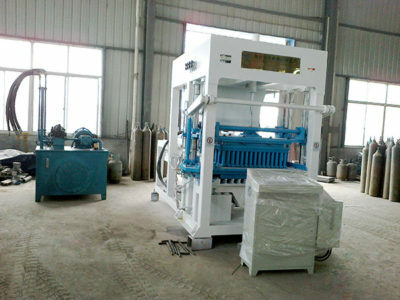 Mixer blade, liner board adopt high magnese-content cast iron. 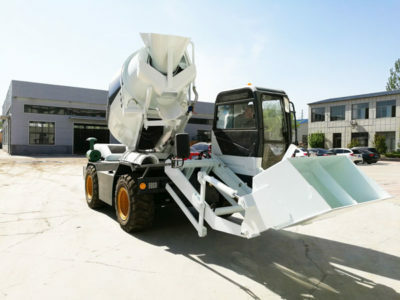 Own patented mixer shaft sealing technology, longer service life. 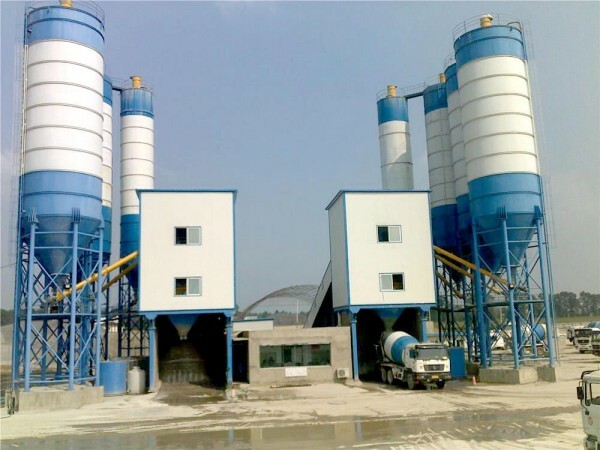 We are one of largest concrete batching plant manufacturers in China, we have advance technology, competitive price and superior service so that ensure customers could receive the best products and service. 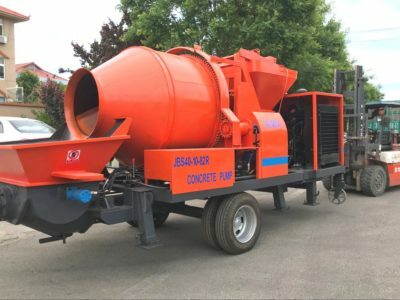 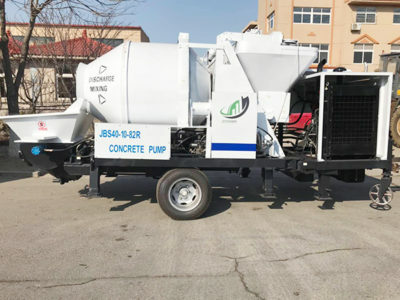 We have various construction equipment, such as concrete mixer truck, self loading concrete mixer, concrete mixer pump, trailer concrete pump, crusher plant, block making machine and so on, if you are interested in them, you can contact us on the website.